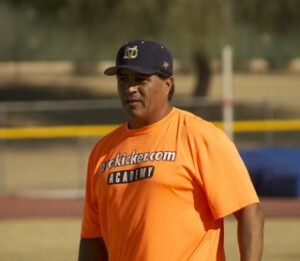 Ray Guy Prokicker.com Football Kicking Camps in Phoenix, AZ at Desert Vista High School with NFL great Rich Camarillo! 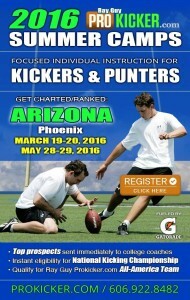 Focused Individual Instruction for Kickers and Punters! 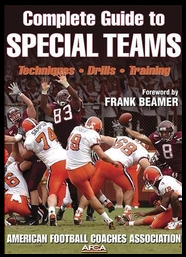 Members of special teams units from same school are encouraged to attend camps together. 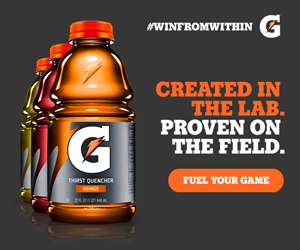 Dramatically enhance individual skills, unit timing and “game ready” performance!!! Call for special “team” rate for 2 players or more. Rich Camarillo played 16 seasons in the NFL for the Patriots (1981–1987), Rams (1988), Cardinals (1989–1993), Oilers (1994–1995), and Raiders (1996). 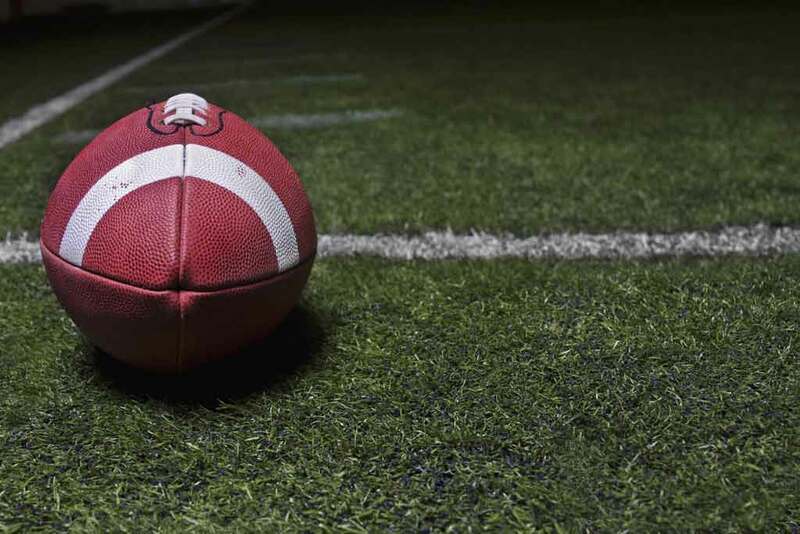 Before his NFL career, he earned All-America honors at Cerritos Junior College. He then transferred to the University of Washington, (79-80) where he was selected as a member of the Huskies All-Century team. 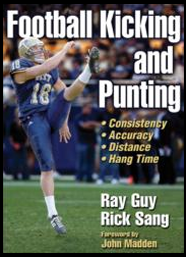 During 16 his NFL career, Camarillo led the league in punting yards twice (1985, 1994), net yard average three times, (1983, 1991 & 1992), gross yards per punt once (1989). He also led the league in 1994 with 35 balls inside the 20. During the Super Bowl he recorded a then record 62-yard punt that planted the Bears back at their own 4-yard line. Camarillo finished his career with 1,027 punts for 43,895 yards (42.7 avg) and 279 punts inside the 20. Upon his retirement, that mark stood as the most in NFL history. He was named to the NFL’s all rookie team in 1981. He was also selected to the Pro Bowl after the 1983, 1989, 1991, 1992 & 1993 seasons. 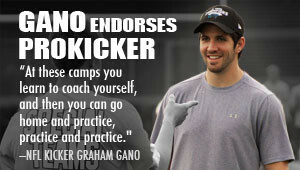 His 5 pro bowl appearances as a punter, are second only to Ray Guy (7). He also owns the NFL’s record for highest net avg. in a season with a mark of 39.6 yards. Camarillo’s 44.5 yards per punt still stands as the highest punting average in NFL playoff history. He was also selected seven times (first or second team) All-Pro, in his career. He was also named to the team of the 90’s by CNNSI. Camarillo was nominated for induction into the Pro Football Hall of Fame in 2009. Elite instruction: Buy yours today! Train and compete to be the best! Shop for your NFL apparel! Get your tees and other products!